Fun and Games - Bring life to your party. 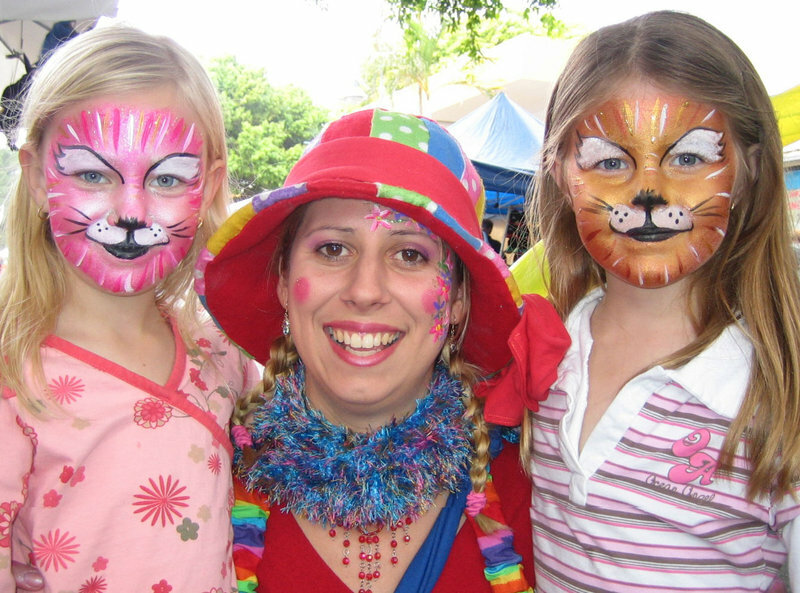 Petting Zoos, Ponies, Trains, Characters, Clowns, Face Painters, Balloon Artists, Magicians, Rock Walls, Dunk Tanks, DJs, Movie Projectors, Mechanical Bulls, Grill Services, Bungee Trampolines. 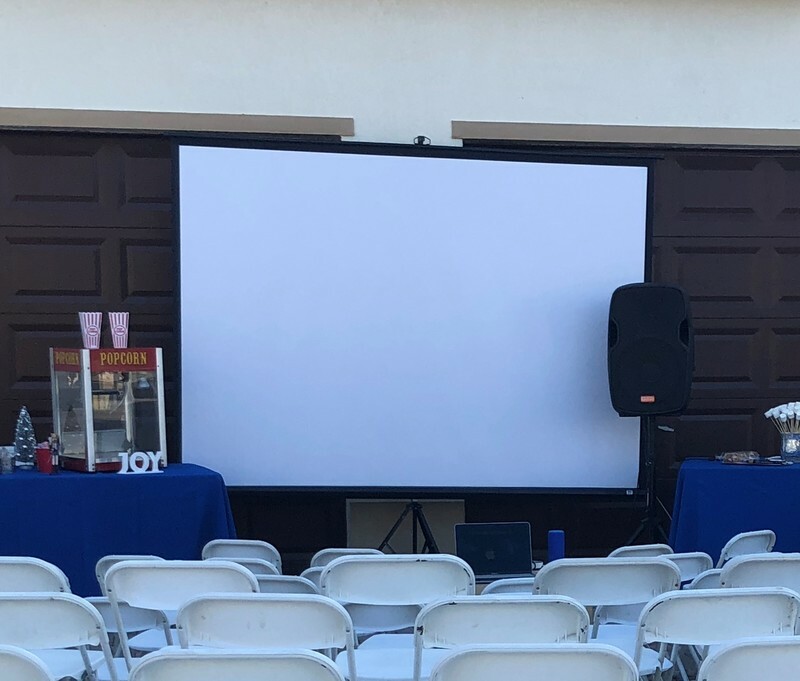 Vynyl Movie Screen and HD Projector - Our inflatable screen and Projector is top quality in image and sound. We provide full installation. On our projector you can connect any media from any computer, or even access the apps already downloaded on the projector that allow you to watch movies and other programs. Connect a microphone to the audio for presentations. Bluetooth capability to access any bluetooth speaker system. 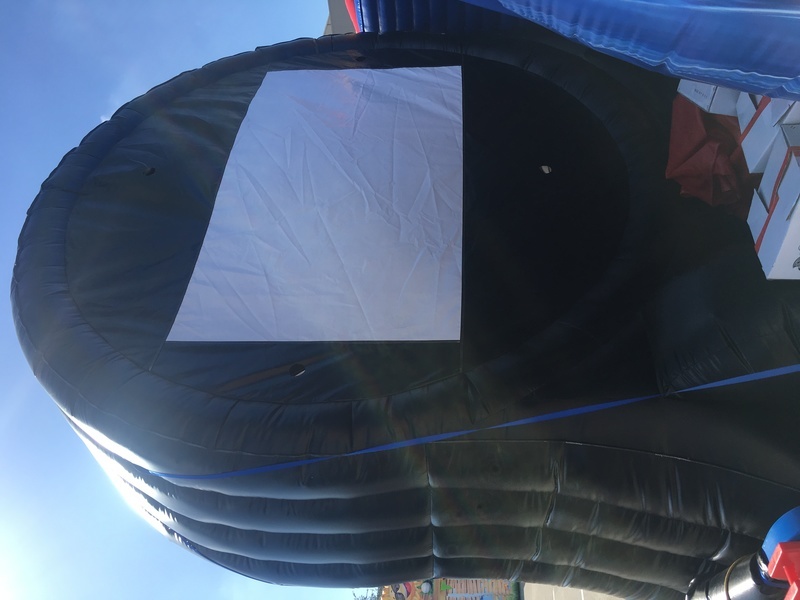 Inflatable Movie Screen- Great for park events and camping movie nights. Impressive inflatable movie screen. Can be rented along with the HD projector. All installation is done by our trained staff. 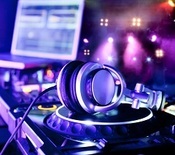 DJ Services - A good party needs good music and you are too busy. 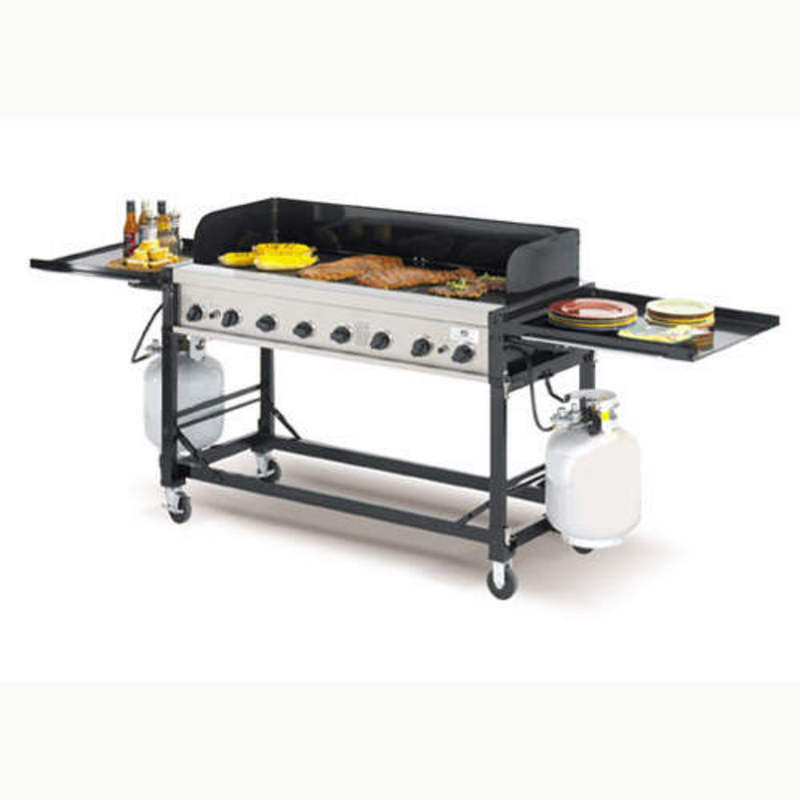 Guests, food, decorations, and preparations are more than enough for you. Let us take care of it for you! Our DJs will be the life of your party. As long as the music is running, the party is ON. So get one today and let the party begin! Magicians - High Energy Comedy and Magic show filled with lots of colorful props and entertaining routines. 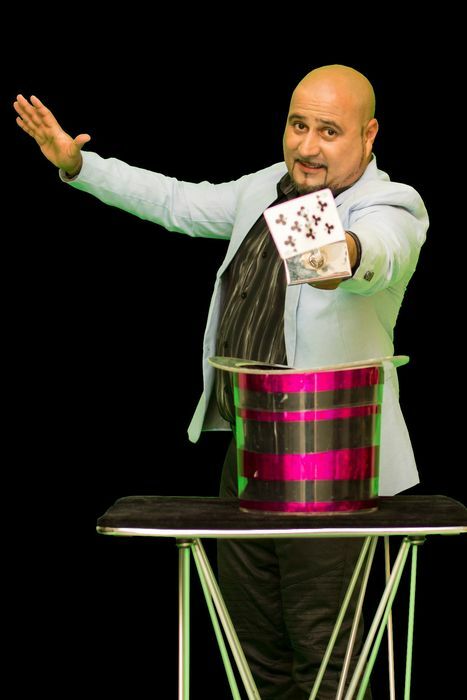 Comedy and magic come together like never before on a breathtaking show has plenty of audience interaction, and beautiful live animals such as doves, lovebirds, bunnies and a dog. 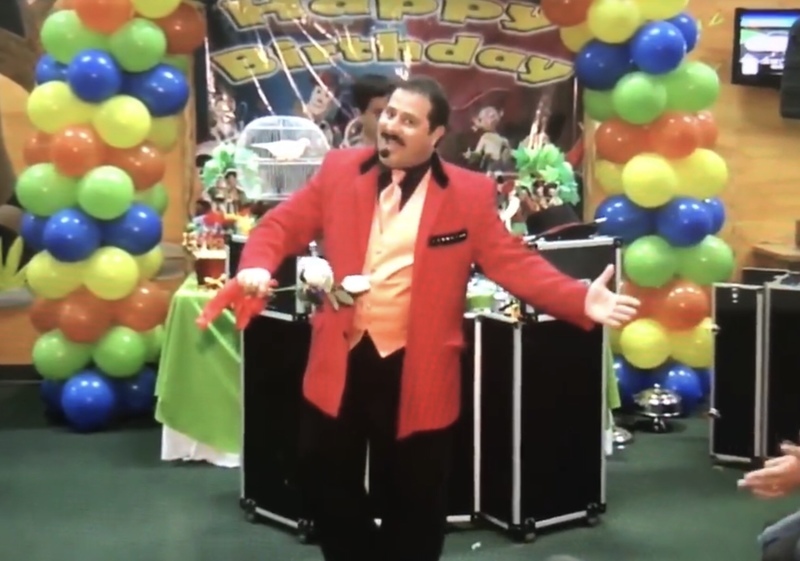 Professional Sound System with microphones included in the shows with happy birthday song also as part of the show. 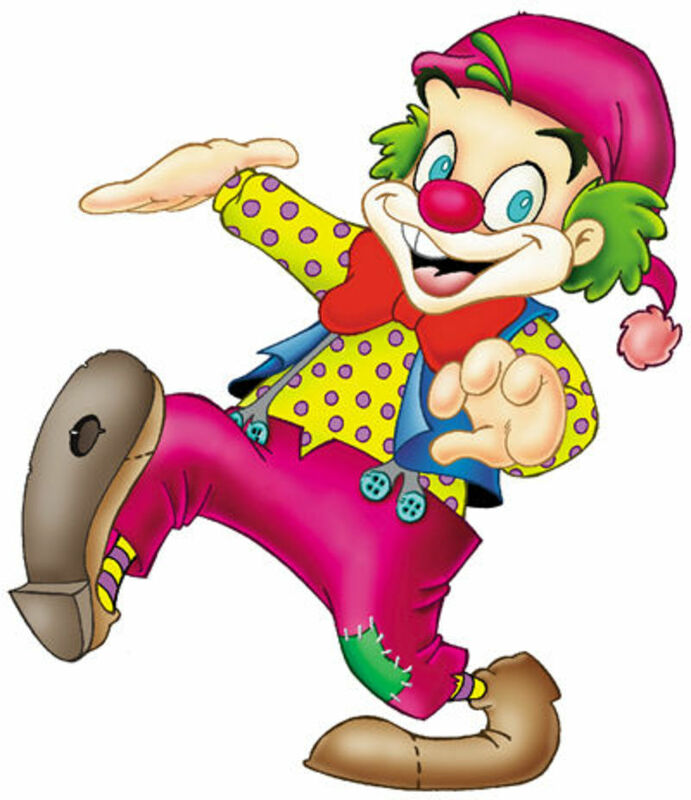 Clowns ($120/hr) - As much as we enjoy planning elegant events, nothing makes us more content than making your children laugh. And let's face it, kids love to laugh! Our clowns are: pre-screened, well-mannered, and sensitive to the wants/fears present in a diverse group of children. Because of this, our clowns are able to provide a range of services, from typical clown humor, to music, to interactive games that get your children involved, to balloon animals, or even face painting! In addition, our clowns are multitaskers! They'd be more than happy to sing Happy Birthday, cut the cake, and take the time to ensure that your children enjoy themselves, all within a short period of time. 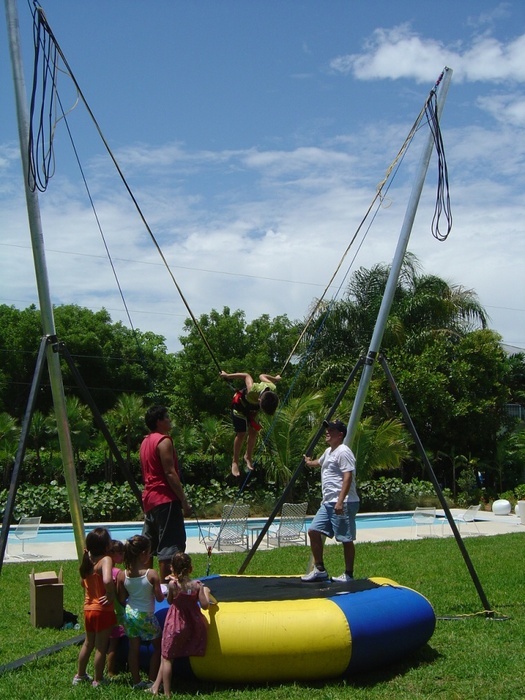 With All Miami Party Rental, your kids will enjoy themselves, and so will you! Note: Usually in an hour a clown will do either face painting or balloon figures, since there is simply not enough time to do both with the quality you deserve. ADD GAMES, FACE PAINTING AND BALLOONS FOR ONLY $25/hr. Whether in Miami or elsewhere, characters are a child's favorite! 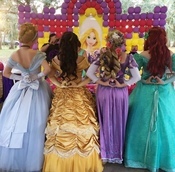 At All Miami Party Rental, we're happy to provide the costumed character of your choice - from movies and TV, classic to modern. A guest appearance from your children's favorite character, in full costume and personality, can transform a dull party into a unique memory that can last a lifetime. Similar to our clown staff, our characters are screened, well-mannered, and sensitive to the wants and fears of a diverse group of children. Their job is to keep your children entertained and create magical moments, and we're proud to say they do a fantastic job of doing so. Should you have any further questions or concerns regarding a specific character for your child's party, feel free to give us a call! We'd be glad to answer any questions and resolve any concerns you have. In the meantime, feel free to check out our most popular 'cast of characters,' so to speak, located below. When you pick an All Miami Party Rental character, you're picking a great time! 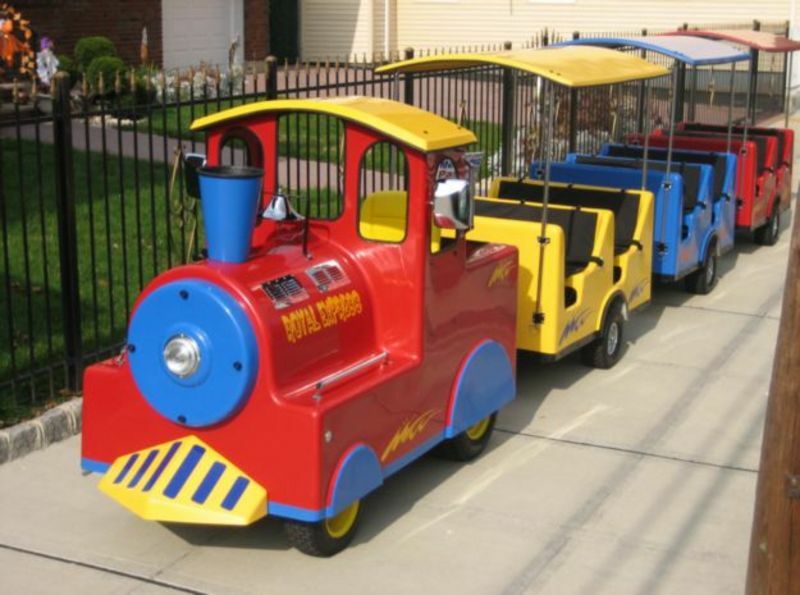 Trackless Train- Just add a flat surface and up to 15 children, and you will be on your way to a great time! All Miami Party Rental's trackless train is a fantastic way to ensure a joyous, supervised fun for all your younger guests - all aboard! Dunk Tank - What happens at the party stays at the party. 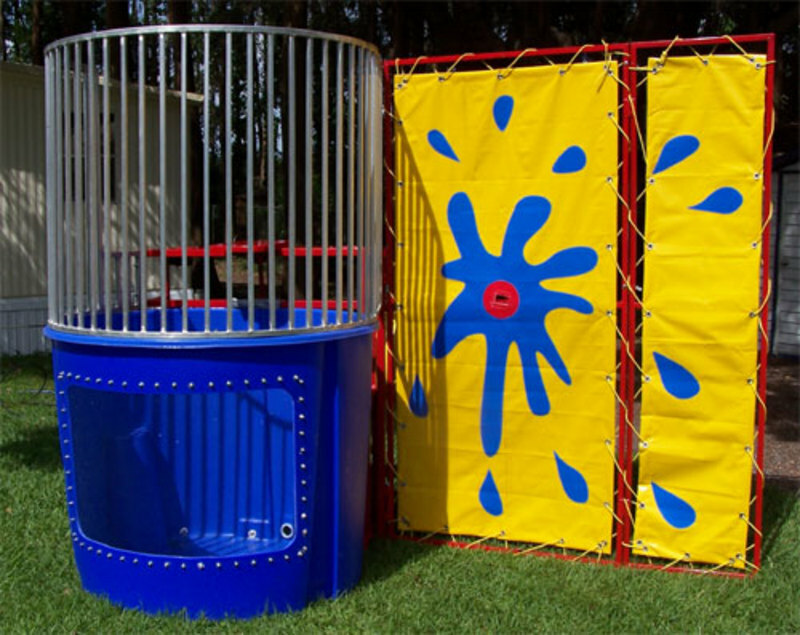 Dunk your friends, dunk your boss, or get dunked yourself! This classic, 450 gallon attraction is perfect entertainment (and refreshment!) 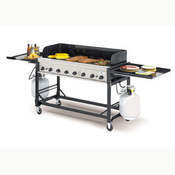 for outdoor events in the South Florida heat. This is a choice you will never regret. Rock Wall - Are you up to the task? Will you rise to the top? 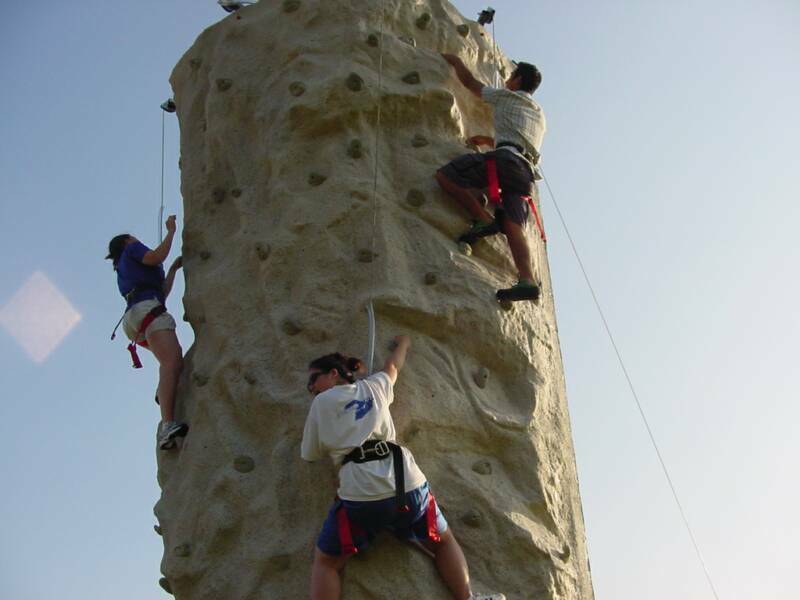 For larger outdoor events, choose our safe, yet impressive, rock climbing wall. 25 feet tall, with lanes and harnesses to accommodate 3 simultaneous climbers - this is a big hit among both older children and adults. Required space: 35L x 15W x 25H. Ponies (2 Ponies w/ attendants)- Does your child want a pony for their birthday? You don't have to disapoint! 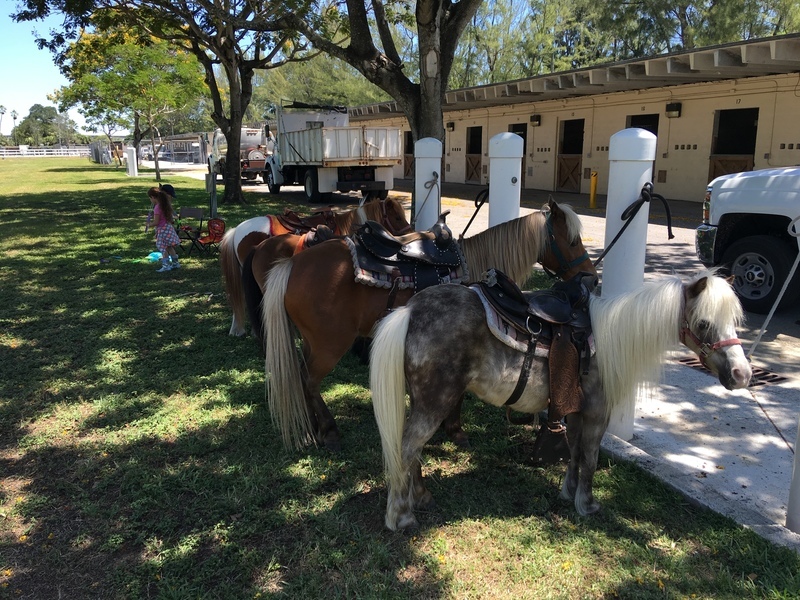 For much less than the cost of buying and caring for a pony, we're proud to offer pony appearances for your child's next party. For an hour, your children will be able to both pet and ride our clean, well-groomed, mild-mannered ponies. For their safety, the ponies will be led by an adult - the experience is magical, all the same. For an event that is unique and memorable - All Miami Party Rental, at your service. 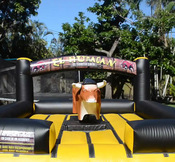 At All Miami Party Rental, it's our job to know fun - unique, memorable, stress-free fun. For adults, the pleasure's often found in the company and the ambience. For children, however, the story's slightly different. 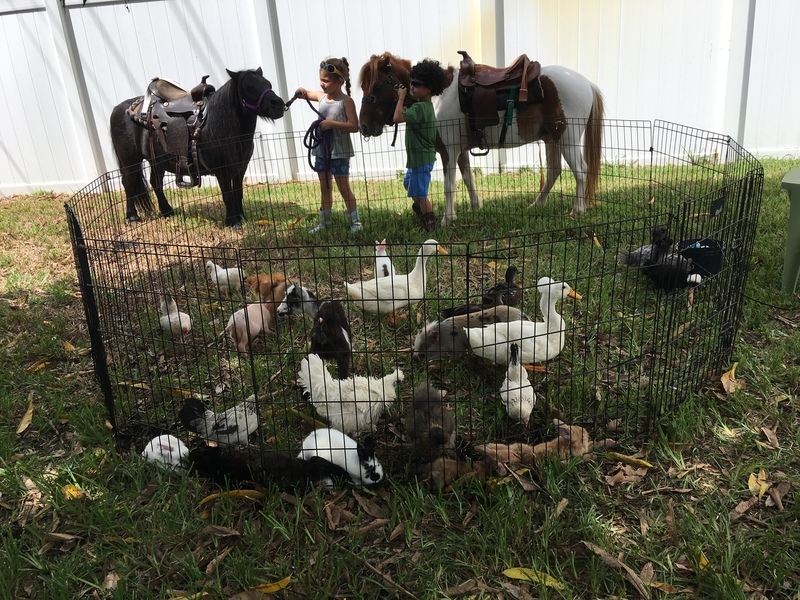 Throughout our party experience in Miami, we've found that it's often one activity or another that truly makes a difference between a memorable party for your child and a memorable upsetting experience. Clowns. Screened, well-mannered, and sensitive, our clowns know how to provide entertainment to a diverse group of children. It's their job. Costumed Characters. Similarly well-mannered and skilled in children's entertainment, we have a variety of costumed characters available, to fit your needs. Pick your child's favorite, and let us handle the rest! Carnival Games. Rock walls, dunk tanks, even a trackless train! You name it - we've got it. Our most multi-functional set of attractions, these games are great for bigger events or events with more adult/teenage guests. 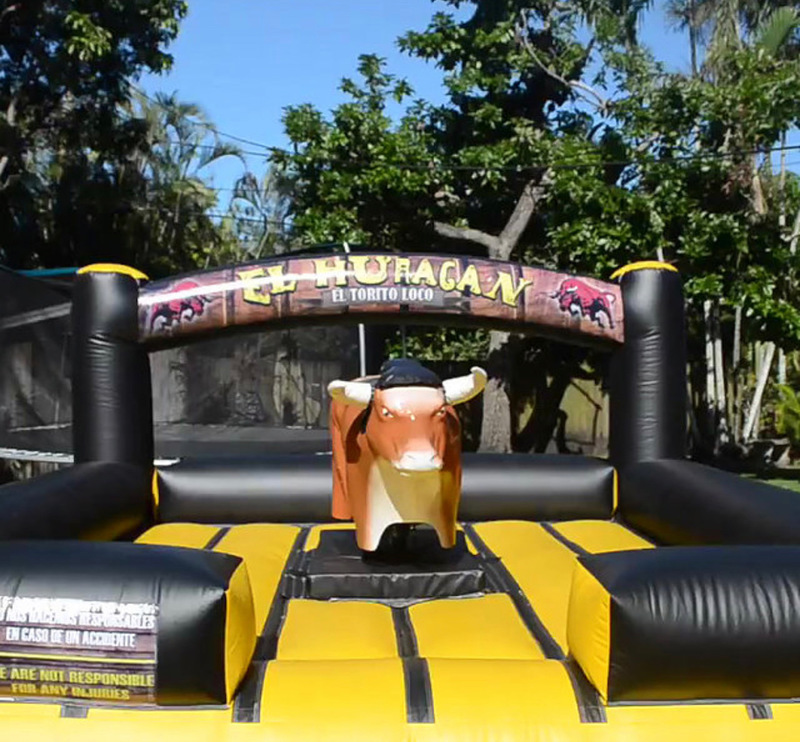 For each of our fun and games categories, we've provided photo galleries of actual All Miami Party Rental events for your convenience - feel free to poke around! Should you have any questions or require more information, feel free to give us a call at 786-991-5072. We're looking forward to it, Miami!